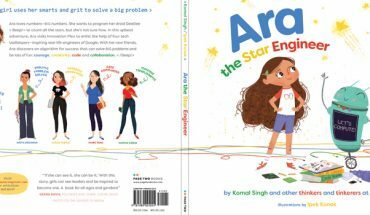 Many technology companies champion STEM education for girls and embrace diversity in terms of employees and causes, yet these same companies are notorious for their lack of gender diversity, specially in the executive level. 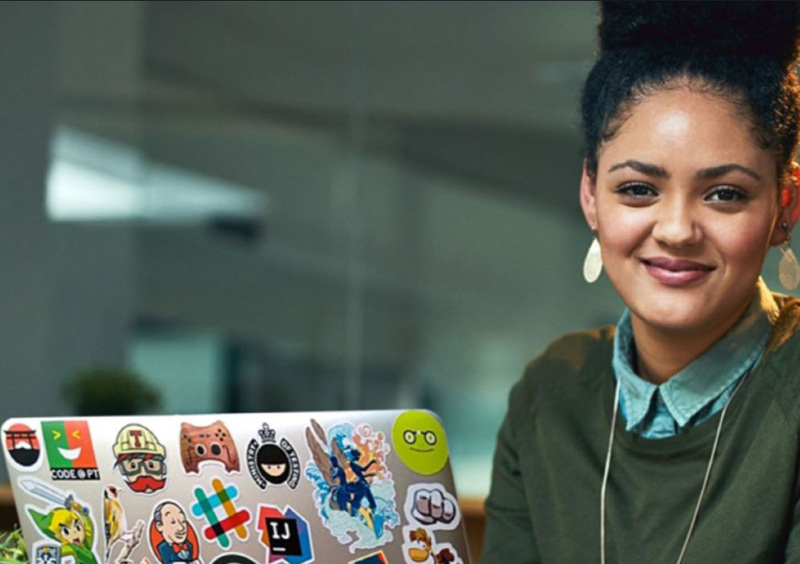 Watching these companies unveil their products and platforms on the biggest stage reveals that diversity is still a huge hurdle. 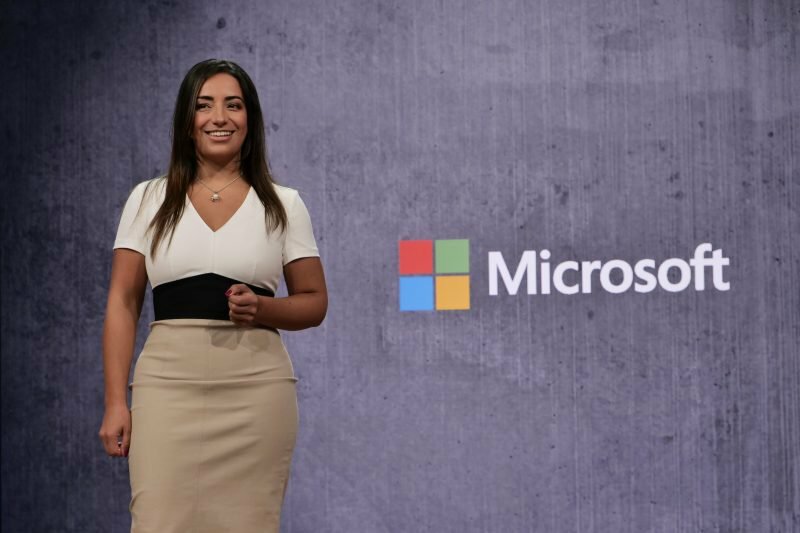 Watching company keynotes or developer events, where companies like Google, Microsoft and Apple showcase their new platforms, outline the future of their business and of technology in general, have traditionally been mostly male-led affairs. This is slowly changing with more presenters being female engineers or developers showing off the latest products, but it is not enough. 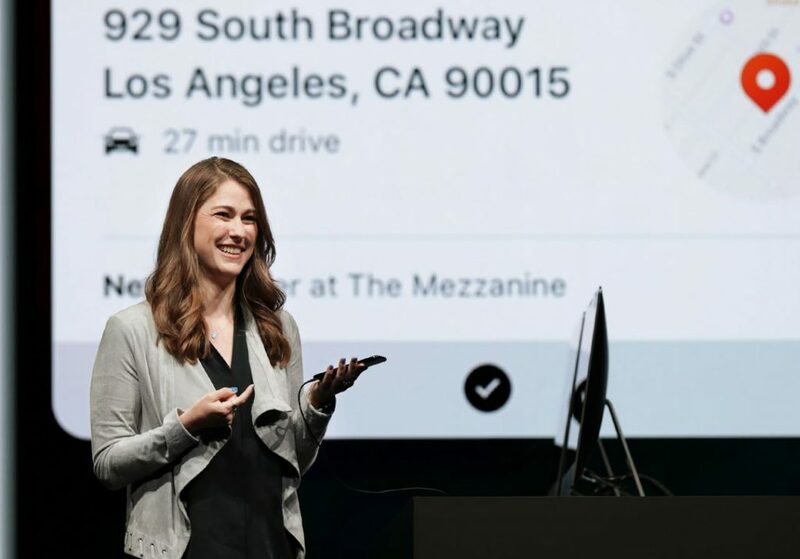 Apple’s Kimberly Beverett demos features in Siri Shortcuts, such as ordering a coffee in the morning or making travel plans during WWDC 2018 .Beverett was one of six female presenters at the high-profile event. The lack of gender diversity during these keynotes has been called out before, but companies have been slow to feature female executives in starring roles. When they do get some female presenters, the amount of stage time is much shorter than their male counterparts. Sadly, this is a reflection of a larger problem, which is tech companies aren’t hiring as many female or minority employees as they are white males. According to Inc, Google is 69 percent male overall with U.S. employees including 2 percent Black, and 4 percent Latino. Globally, Microsoft is 25.9 percent female; tech is 19 percent while leadership is 19.1 percent. In the U.S., Whites are 56.2 percent; Asians, 31.3 percent; Latinos, 5.9 percent; Blacks, 4 percent. 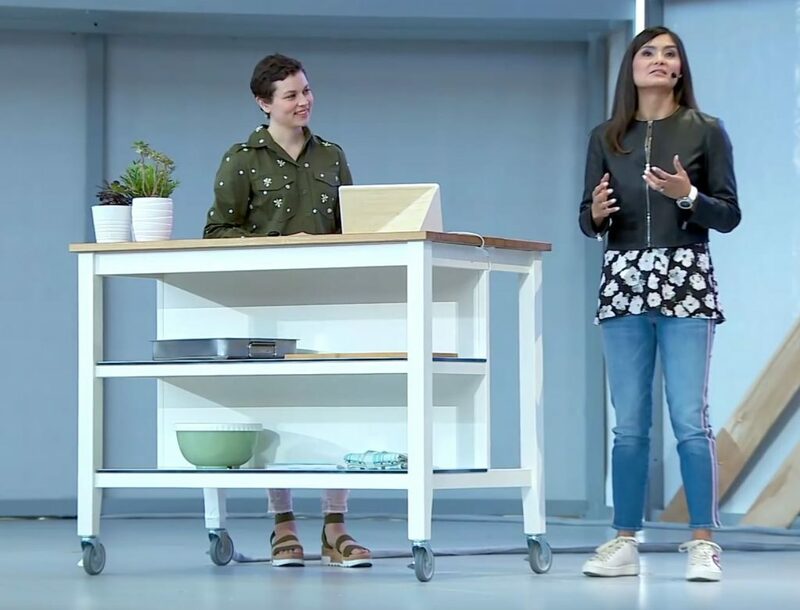 This year’s recently concluded Google I/O and Microsoft Build, which are marquee developer and platform events, did show increased stage time given to female presenters and many of these focused on key features or products. This shows some companies are sensitive to the gender mix and also have endowed key projects and teams with female leadership. Google’s Director of Product Management Lilian Rincon showed off the redesigned Google Assistant app at Google I/O 2018 which is a major part of Google’s future as an interface. Google Assistant isn’t just in every smartphone, it is also on hundreds of thousands of Google Home speakers. During today’s Apple World Wide Developers’s Conference, there was an outstanding six women presenters on stage demoing the latest iOS, tvOS and watchOS functionality. This was really refreshing to see and a rather dramatic departure from Apple’s traditional mostly-male executive retinue. 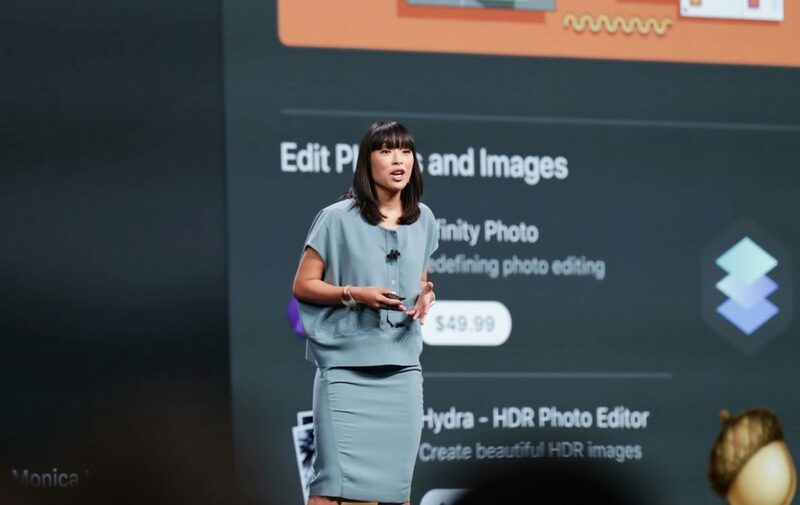 Ann Thai exhibits the fresh look and rich editorial content included in the brand new Mac App Store during WWDC 2018. Judging from the recent developer conferences of the big three (Google, Microsoft and Apple), Silicon Valley is no longer tone deaf to the inequality reality. 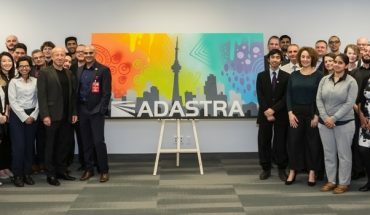 Hopefully, we will see other companies follow suit and offer female executives, engineers and presenters more opportunities to showcase the latest technologies and innovations.